exeed have recently treated 10 lucky resellers to an amazing weekend full of adventure. Starting with a quadbike tour of Queenstown, thanks to Nomad Safaris, our recipients got a fun and unique view of the city. 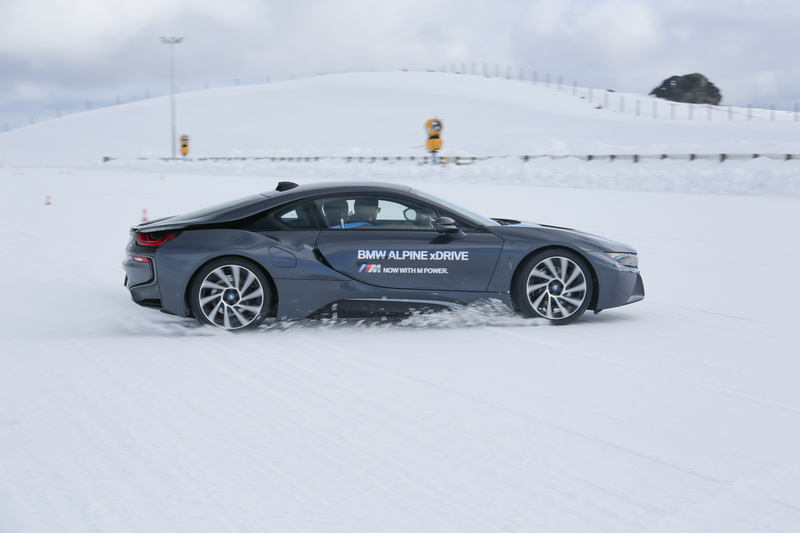 The next day there was helicopter ride to the Southern Hemisphere Proving Grounds, where our partners were able to drag and drift in a BMW M4 on the ice track. It was a fantastic time and we would like to thanks HP and BMW for the opportunity.